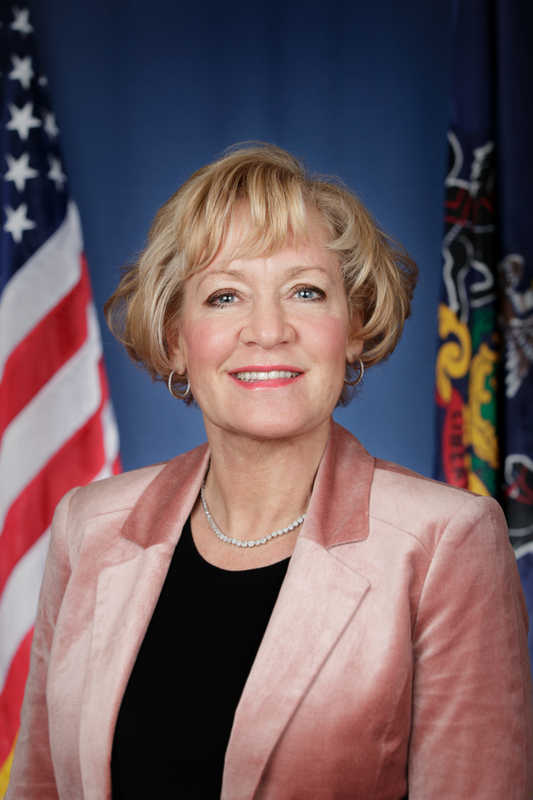 Harrisburg, December 7, 2015 – The state Senate Transportation Committee today unanimously approved State Sen. Lisa M. Boscola’s road transfer legislation (Senate Bill 1064) that will help bring an economic development project in the Lehigh Valley one step closer to becoming a reality. Her bill would transfer to the state six-tenths of a mile of Willowbrook Road from Race Street to the Hanover/Allen township line. Transferring that portion of the road completes the long approval process necessary for securing local permits. Boscola thanked and credited her colleagues, Senators Pat Browne and Mario Scavello, for co-sponsoring the bill and for their work in trying to make this proposed facility a reality. “I appreciate the support of local and state officials for this important project that benefits our entire region,” Boscola said. The legislation now goes to the full Senate for consideration.